Thanks for stopping by and wanting to learn a bit more about the “who” behind Ebook Romance Stories! We know you have many options in Christian Romance, and we’re so glad you’ve decided to spend a little time checking us out. 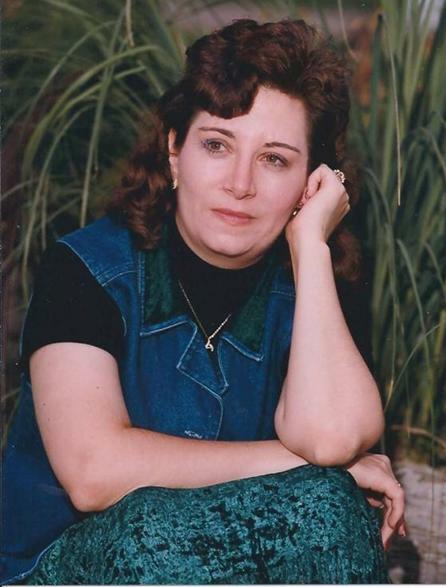 Ebook Romance Stories is home to the romance novels of Christian Author Staci Stallings. Running the gamut from General Adult Contemporary Christian to Young Adult, Inspirational, Motivational, and all-out Christian, Staci’s books will inspire you to make the most of your own life. They will challenge you to think outside of your prejudices, to delve deeper into a relationship with God, and to make a point to be more kind and loving in your own world. So we hope you find what you’re looking for on these pages. Please note that our site is a work in progress. More and more information about the titles will appear as well as new titles. So bookmark us and come back again and again for the best in Christian romance novels. You don’t want to miss it!